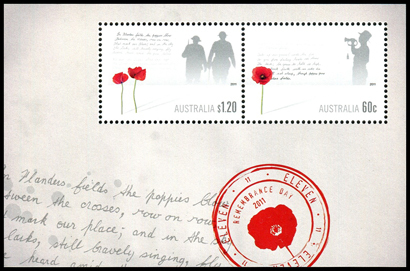 This year's Remembrance Day issue (marking the special date sequence of 11.11.11), shows soliders and red poppies, the symbol of Remembrance Day. 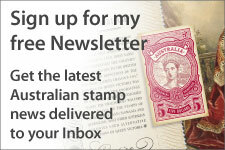 This issue consisted of gummed and self-adhesive stamps, in addition to a miniature sheet. 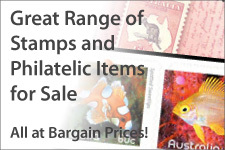 The two gummed stamps were available in individual sheets of 50 and a miniature sheet of two. 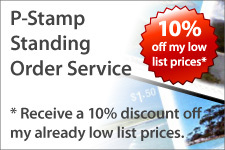 The miniature sheet contained the two stamps in a unique se-tenant format.